Interested in volunteering at our shelter? Come to one of our monthly volunteer orientation sessions the second Saturday of each month at 10:00 am. Sessions are held at the shelter annex building located just west of the shelter. We are so grateful for every gift of time and energy! Shelter volunteers see to the well-being of those that cannot take care of themselves. 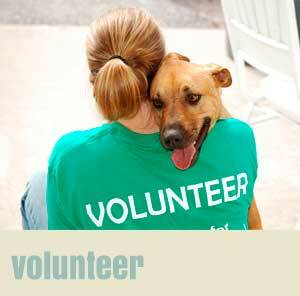 We have many volunteer opportunities, in and out of the Shelter facility. We currently have the highest need in the following areas. Our Pet Adoption Team is made up of about fifty volunteers who labor in and/or out of the Shelter for the benefit of South Pacific County homeless pets. Cat Cuddler. We are in constant need of volunteers to help socialize our shelter felines. Sit with the cats in our play rooms and engage them in exercise and/or human contact or work with one of the kitten pens! Dog Walker. Exercises shelter dogs in our enclosed areas and/or on leash walks. Our facility is less than half a mile from the beach; enjoy a beach walk with a dog and help him become more adoptable! Front Desk. Our Front Desk is staffed by friendly volunteers who welcome visitors, answer phones and provide general information and assistance. Computer skills are helpful but not necessary. Front Desk volunteers are scheduled for a minimum of 2 ½ hours every other week or 5 hours once a month. We currently need front desk volunteers on Wednesdays and Saturdays. Adoption Desk. 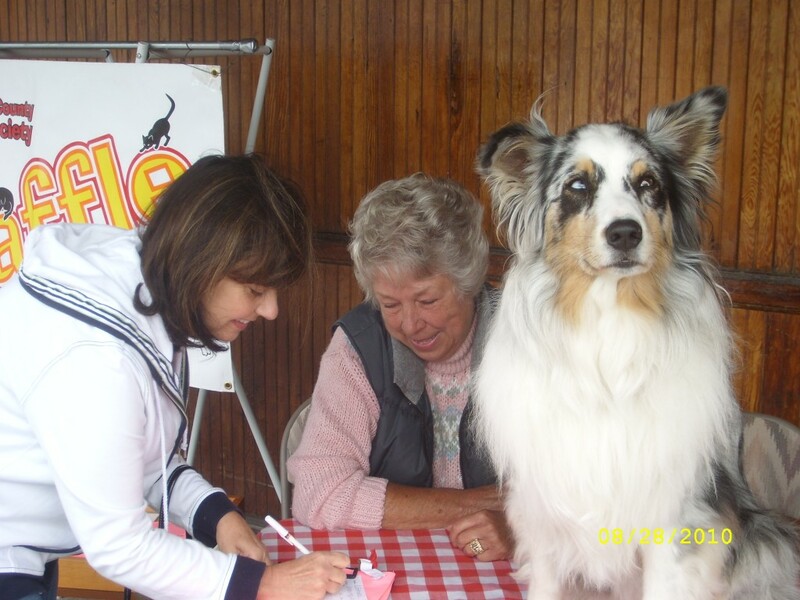 Adoption Desk volunteers know the available dogs and cats and have conversations with adopters to make good matches. 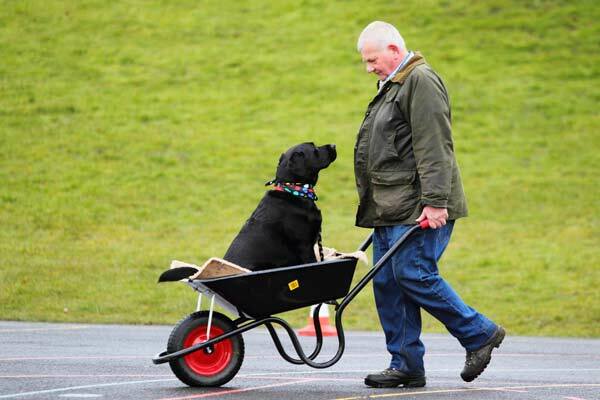 They work to create a positive experience for both adopter and pet. Adoption Desk volunteers must constantly learn about animal behavior issues and ways to address them. During follow-up wth adopters, and when talking to community members, they offer advice on resolving problems. 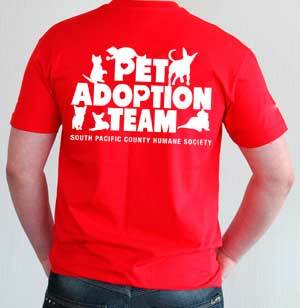 Volunteers at the Adoption Desk are responsible for keeping current PetPoint, our database for animals and adopters. Because of this, they must have enough computer skills to learn the program and be able to do the timely and accurate entry required. Black Labrador pup playing with a child’s broom. Cage Mucker. Cats, dogs, or both! When volunteers help staff with janitorial duties, they keep our pets safe from disease and keep our staff costs down. That means we can help more pets medically. With the increases in minimum wage here in Washington, it also means we can keep our doors open! We simply don’t have the funds to pay for 100% of this work. Most work is done between 7 am and 11 am, while the shelter is closed to the public. Advisory Council. 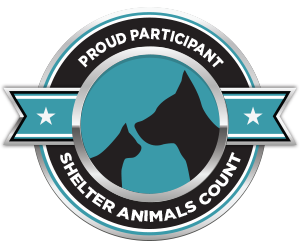 Do you have an area of expertise you would like to share with the Shelter? Would you like to chair a fundraiser or other event? Maybe you have a trade skill (electrical, plumbing, carpentry, etc.) you can share? Board of Directors. Our board is very much a working board, with a focus on setting direction to improve SPCHS through vision and policy while fundraising, fundraising, fundraising. We believe in term limits and are always looking for new energy. Project Volunteer. Be on call when we need to put together a work group to stuff envelopes, transport dogs (usually from the I-5 corridor), paint, pull weeds or help on the day of an event. Tell us what type of project we can call on you for help. Team members are nearly always SPCHS Members. While you don’t have to pay membership dues to be a volunteer, at $20 a year, most feel they can take that step. Regardless, we are so grateful for every gift of time and energy! 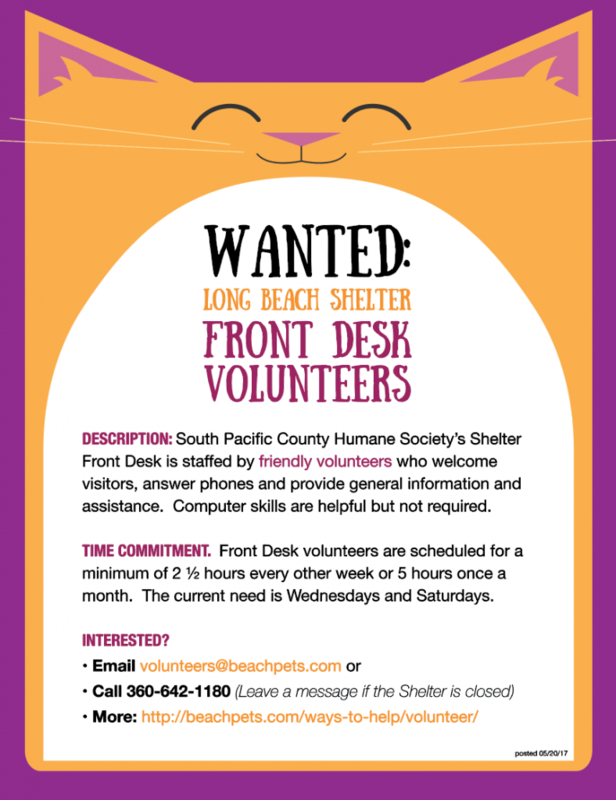 Call the Shelter to get involved (360-642-1180) or email volunteers@beachpets.com. Read “Ways to Make a Difference” for even more volunteer opportunities. We have some truly amazing people volunteering their time to work in our shelter. They come, day in and day out, rain or shine, to bathe the critters, exercise them, play, cuddle, entertain and love them. They muck cages, change litter, tackle a mountain of laundry, answer phones, tally statistics, write grants, take photographs, write up animal stories, build kitty trees, fix the roof, schlep “stuff”, paint the building, plan and produce fundraisers, walk in parades, work at events to promote the Shelter, make signs, decorate and clean our facility, take animals to and from the veterinarian, take complaints about animal abuse, make visits to talk with people about humane animal care, and pretty much anything else we need to keep this operation running. Whew! This writer gets tired just thinking about how much our volunteers do!